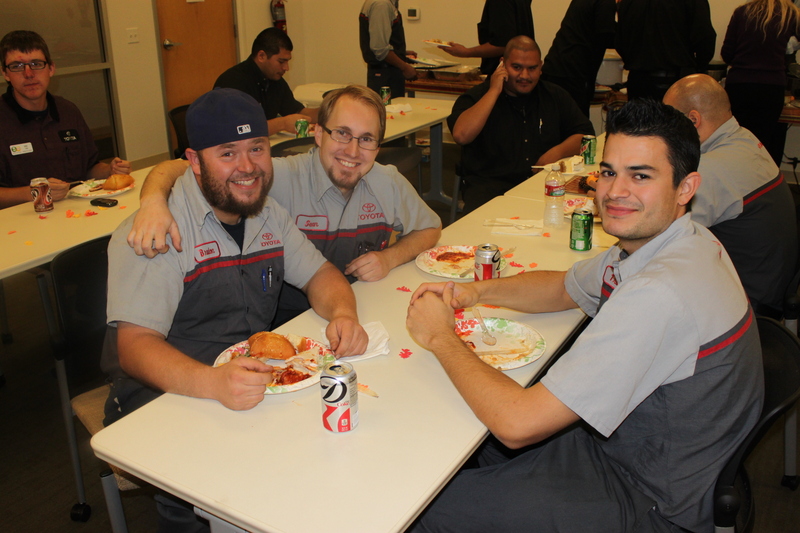 Happy Thanksgiving from all of us here at Toyota of El Cajon! 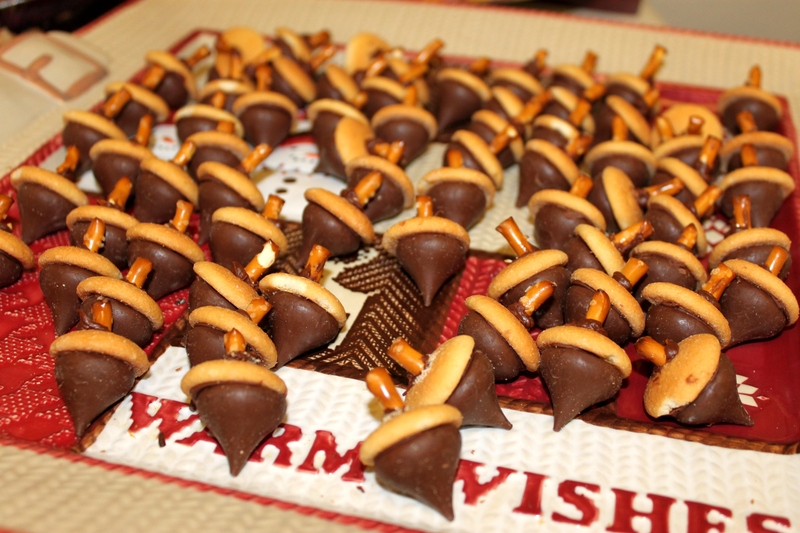 We hope you all have a relaxing weekend filled with friends, family, love and thanks. 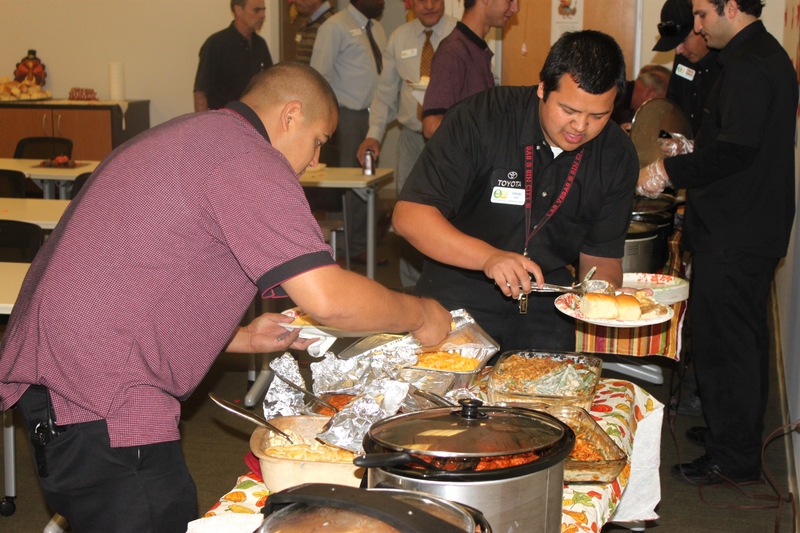 Take care of each other and eat until you are as stuffed as the turkey. 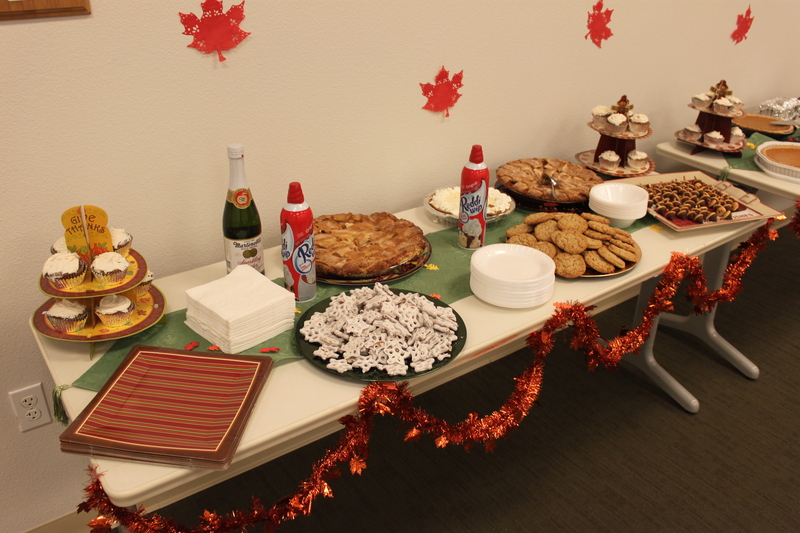 Here at the dealership we celebrated Thanksgiving with a big potluck including all the traditional deliciousness. 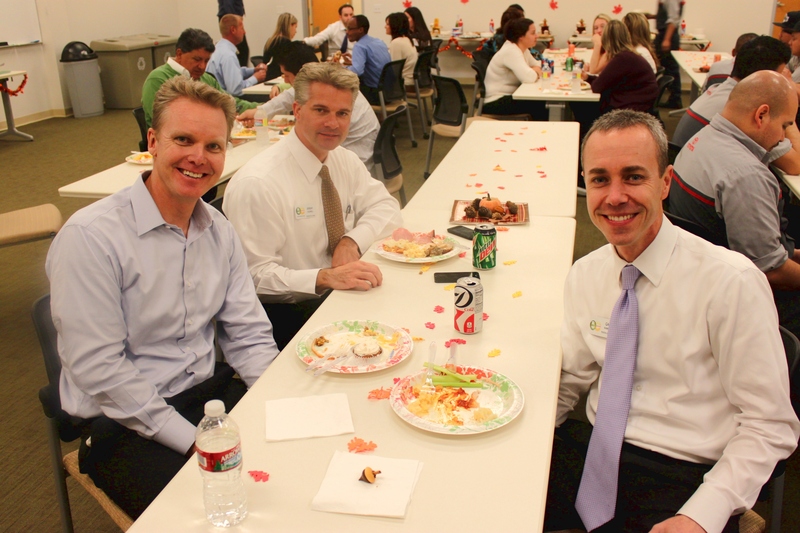 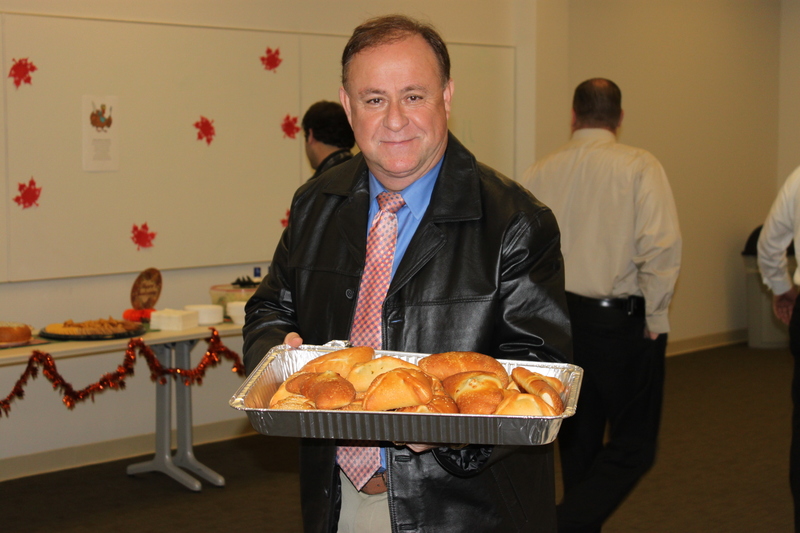 Check out our Thanksgiving potluck photo album to see all the pictures!